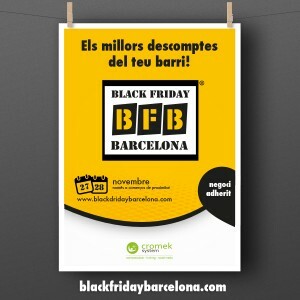 On the 27th and 28th November will take place in Barcelona the Black Friday. It is a commercial party in which shops participate in different neighborhoods of Barcelona. 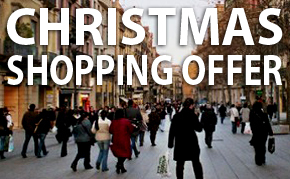 The Black Friday is a trading tradition that comes from USA and it coincides with the first shopping day of the Christmas season. All businesses participating in this event offer sales and discount vouchers that help and encourage the purchase of all kind of products. 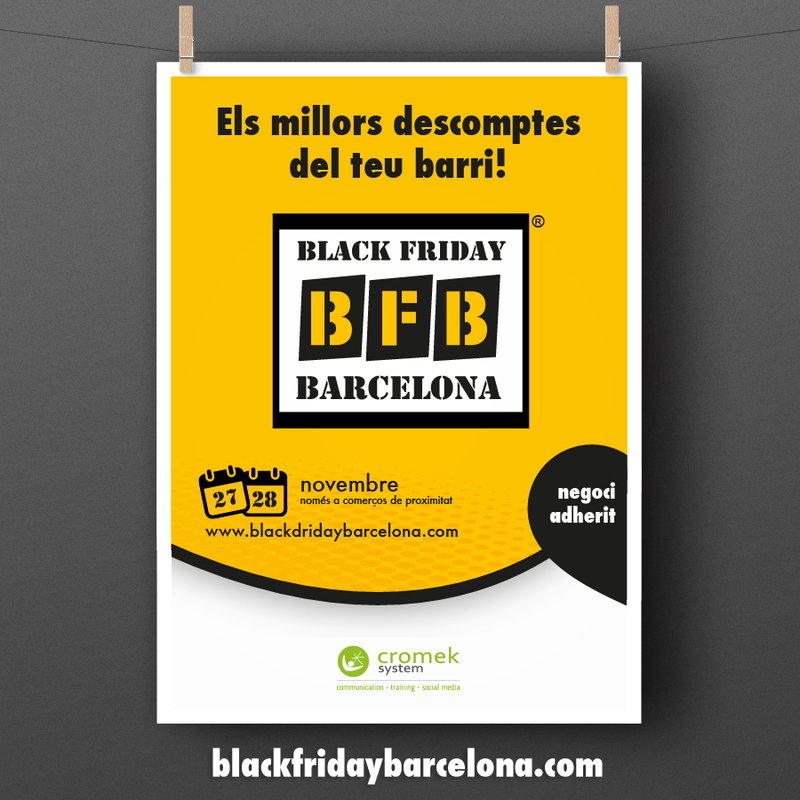 From our Hotel Continental Barcelona and Hotel Continental Palacete, located in the center of Barcelona, you can easyly access to a lot of shops to take profit of the Black Friday. 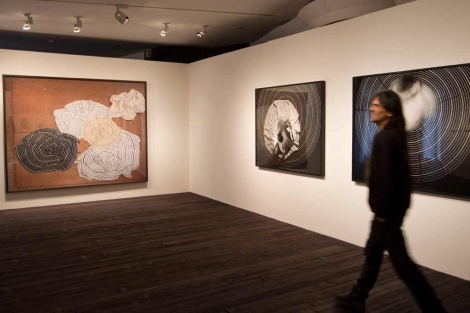 In particular, we highlight the commercial axis formed by the Paseo de Gracia and Rambla Catalunya where there are most shops of the most famous brands. If you are thinking to visit Barcelona, our hotels will be your best optionfor your accomodation in Barcelona. Let’s have a look to our special offers for this season in our website.